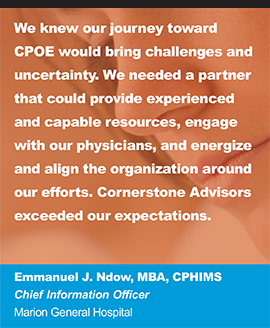 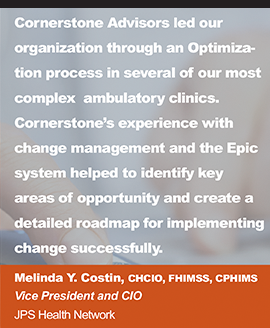 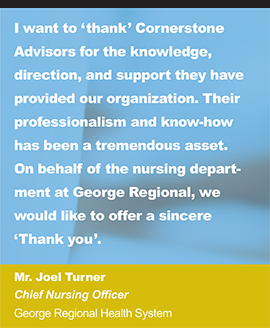 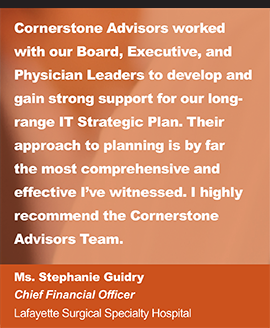 Amerinet Inc., a leading national healthcare solutions organization, has contracted with Cornerstone Advisors Group, LLC to provide Amerinet members with comprehensive Healthcare Information Technology (HIT) Advisory & Implementation Services. 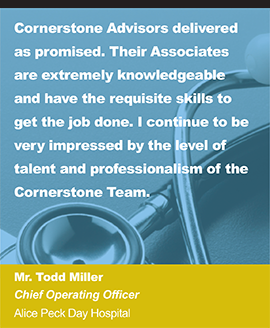 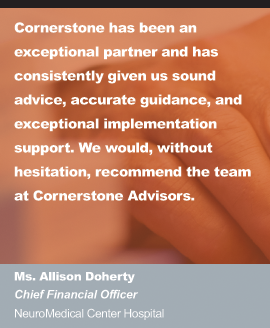 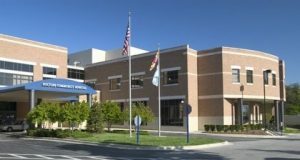 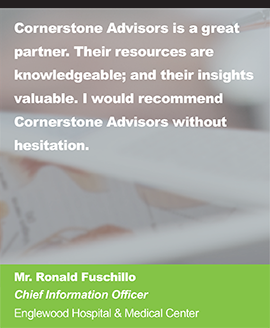 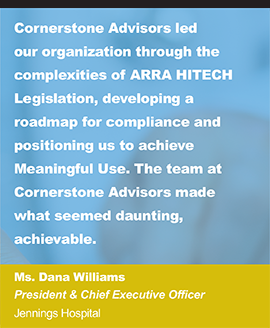 “We are excited about our relationship with Amerinet, and the comprehensive portfolio of HIT Consulting Services we can now bring to Amerinet’s member base,” says Keith Ryan, Managing Principal of Cornerstone Advisors. 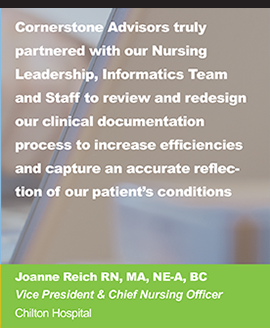 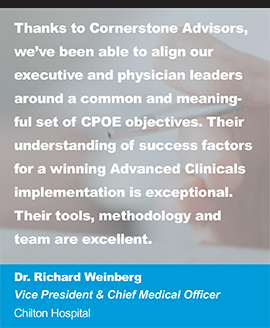 “The Cornerstone relationship will strengthen the Amerinet solutions portfolio by adding high-value, Health Information Technology Advisory and Implementation services for our members,” says John Vinarsky, Amerinet Vice President, Executive Resources & Office Solutions.